Finding bliss is complicated, no matter where you are in the world. Americans are free to pursue happiness, but there's no guarantee we'll achieve it. The secret is knowing how — and where — to look. "Since 1972, only about one-third of Americans have described themselves as “very happy,” according to surveys funded by the National Science Foundation. Just since 2004, the share of Americans who identify themselves as optimists has plummeted from 79% to 50%, according to a new TIME poll. Meanwhile, more than 20% of us will suffer from a mood disorder at some point in our lifetimes and more than 30% from an anxiety disorder. By the time we’re 18 years old, 11% of us have been diagnosed with depression". 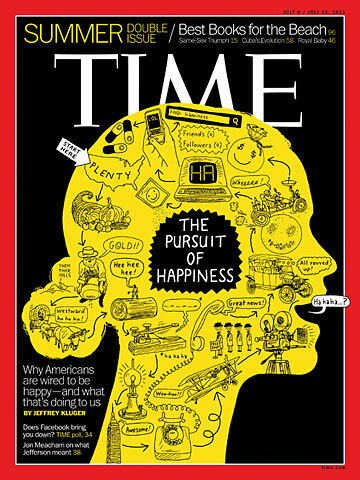 TIME magazine July 8th issue is a comprehensive 5 part report about happiness and the science behind it. 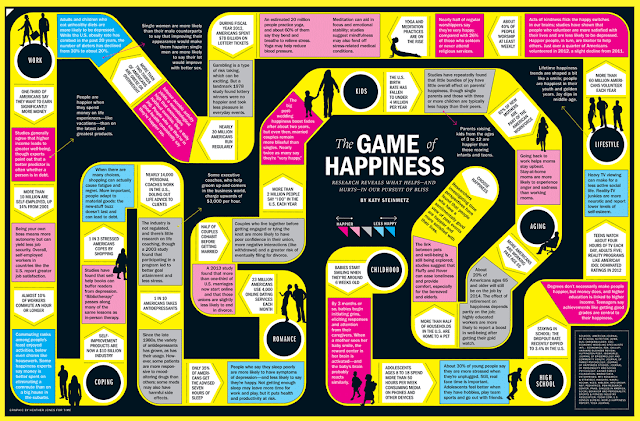 Americans are free to pursue happiness, but there's no guarantee we'll achieve it. The secret is knowing how — and where — to look. 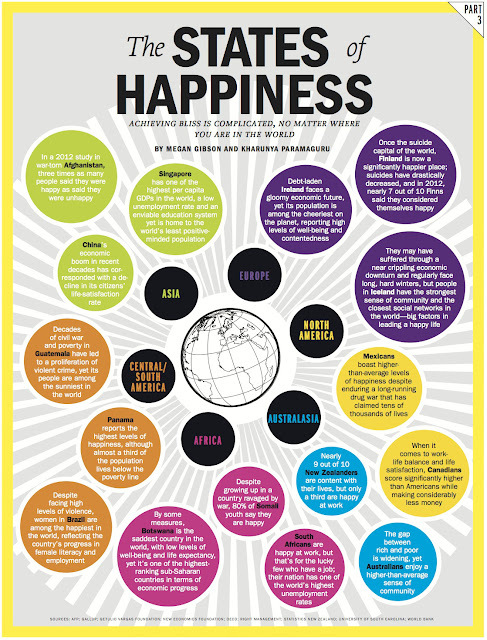 The time poll asked Americans what makes them happy. Here's how they answered. Achieving bliss is complicated, no matter where you are in the world. 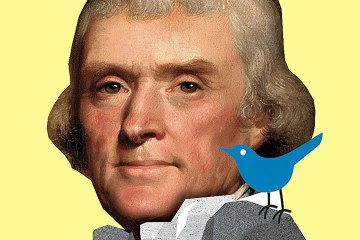 The declaration of independence enshrined the pursuit as everyone's right. But the founders had something much bigger than bliss in mind. Research reveals what helps--and hurts--in our pursuit of bliss.